Powerful women don’t choose between love, family, or business. 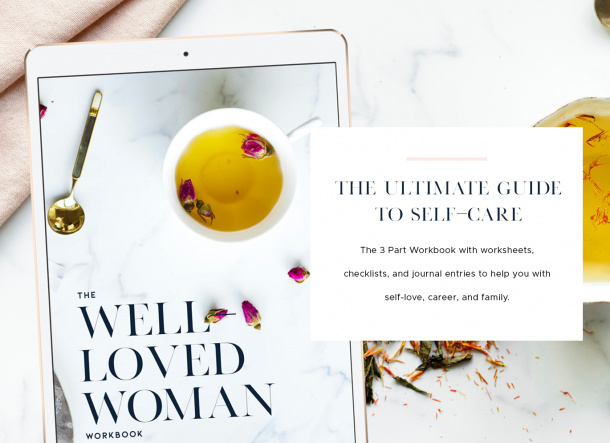 Join the journey to uncover the feminine principles to healthy relationships, purpose filled business, and a love-filled legacy – now, not later. Unlock the keys to instantly position your life to have it all. Make a powerful choice for your future. #FeminineSuccess is your birthright.